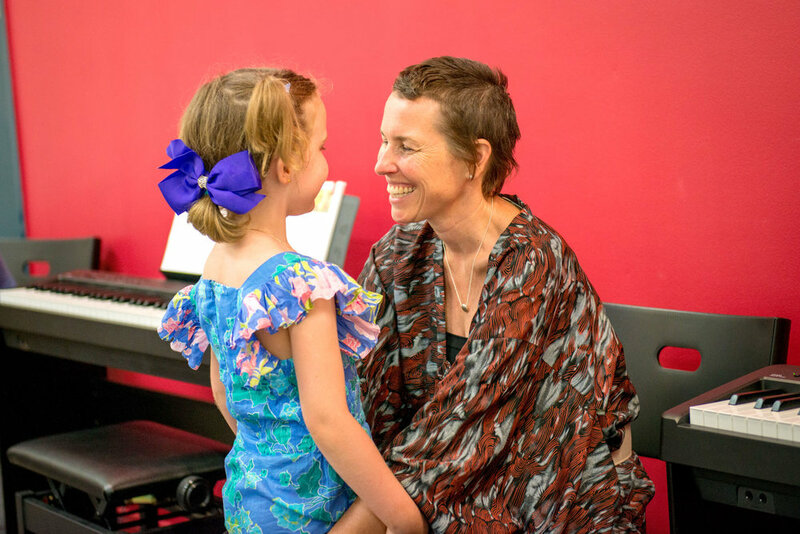 Meet Kia Leong and learn about her music school in Wantirna, their private music lessons and group music classes, as well as many other music based activities! 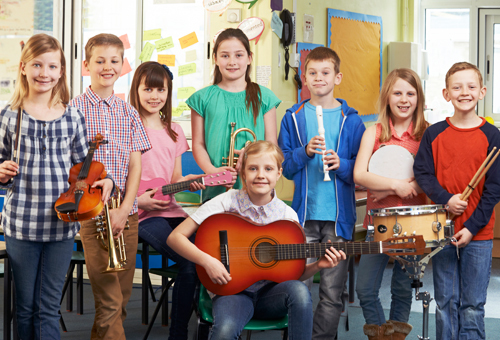 How do I book a FREE trial music class or lesson at Forte Wantirna? 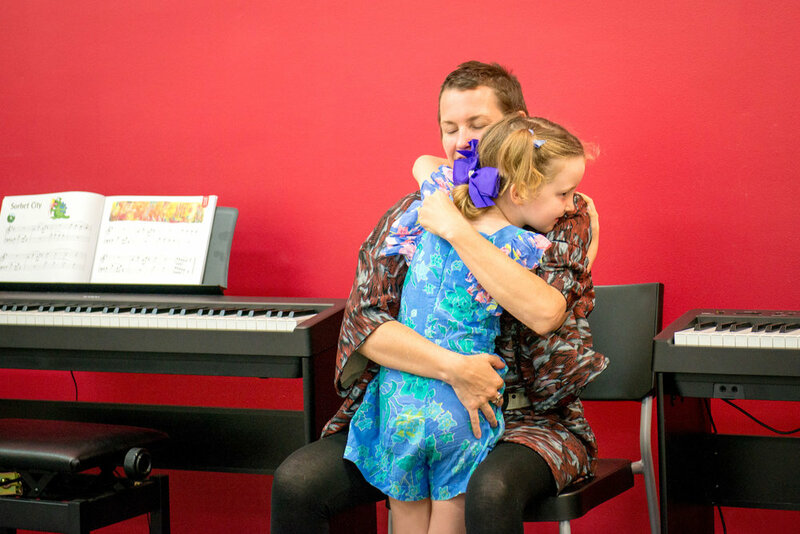 "This is Forte School of Music Wantirna and my name is Kia, and I am the Director here and welcome to my school. 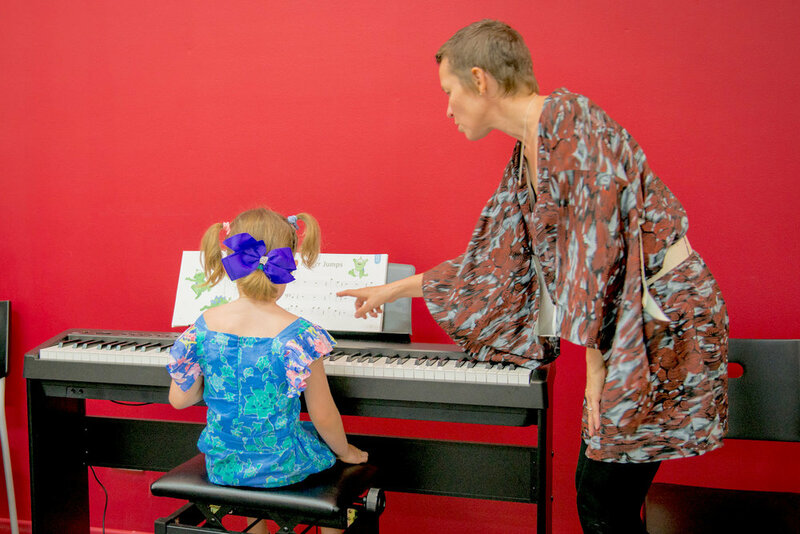 We teach children from 6 months all the way up to adults, there is no age limit as to when you can learn music. We have got group classes as well as private lessons. We have got about 22 teachers on staff and fantastic teachers that are full of energy, they are highly qualified and they have been trained in Forte courses or in their private instrument. 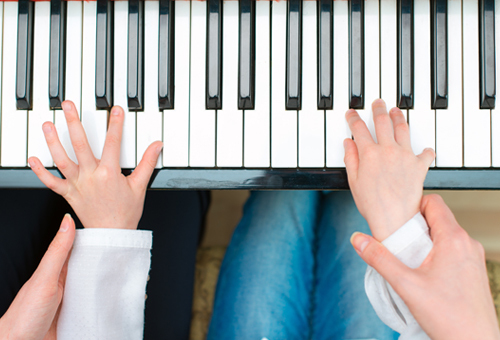 One of the great teacher stories that we have is when I first started, one of my first students was a young girl called Kathrine and Kathrine went all the way through our courses and then 13 years later, she is one of our head teachers here having finished her 8th grade piano at quite a young age. 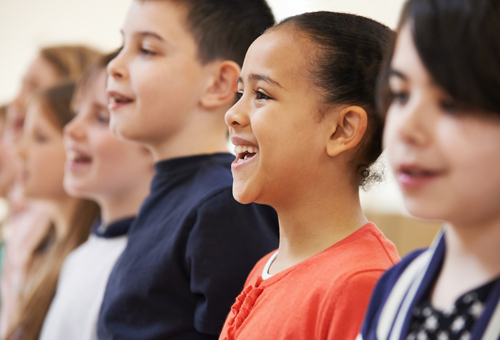 Our school has approximately 500 students in it ranging from babies as young as 6 months up to adults and within our school we have got fabulous group classes and we run both Jungle Music, Music is Fun and Keyboard classes, as well doing our fantastic Glee Clubs which is our singing groups. 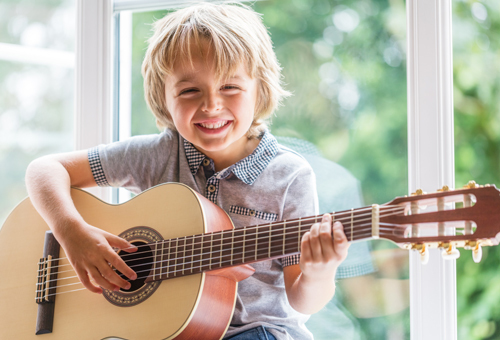 We do private lessons as well and teach a wide variety of instruments from piano to voice, woodwind instruments and violin and guitar. One of the great things about our school is we are really big on practice incentives, so making sure that when the children get home, they got something to aim towards, so every term we run a different promotion or something special were the children will be working toward their own little reward and this has made an enormous difference as to how children progress and have that positive progression right throughout the year. For our private students, as they get to the more advanced levels we of course have AMEB exams but the bonus is, most of our students sit their exams right here in the school, in a place that’s comfortable, on a piano they are familiar with, they have a piano to warm up on and parents don’t have to traipse all the way into the city. With the great things about our exam results is that approximately 90% of our students receive a B+ or higher, and 75% of those students will receive an A or an A+. When people ask me; what’s the difference about my school compared to any other music school, I like to think of this place as kind of a magical place, I like to think of it as a place where everyone who comes up the stairs matters. Everybody’s journey is going to be different here, every child, every adult who comes here; their journey is going to be different but every journey is important. So, here is a place where we have got Yum Yum the practice monster who will eat your practices that you do during the week, we have got puppets that come to life in our classes. We've got, you know, lots of beautiful instruments, we have got beautiful pictures at the magical place where you can learn music and what we try to do here is just let children know that music is more than just notes on a page, is more than just playing exam pieces, it's more than just playing the pieces you learn in your class, it’s something for life. 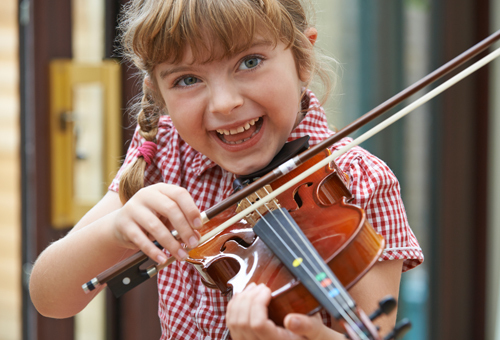 For someone who is considering music lessons I would say "come along and give it a try". For a lot of people, they don’t know what to expect and you won’t know what our music lesson involves unless you come and do a trial lesson. 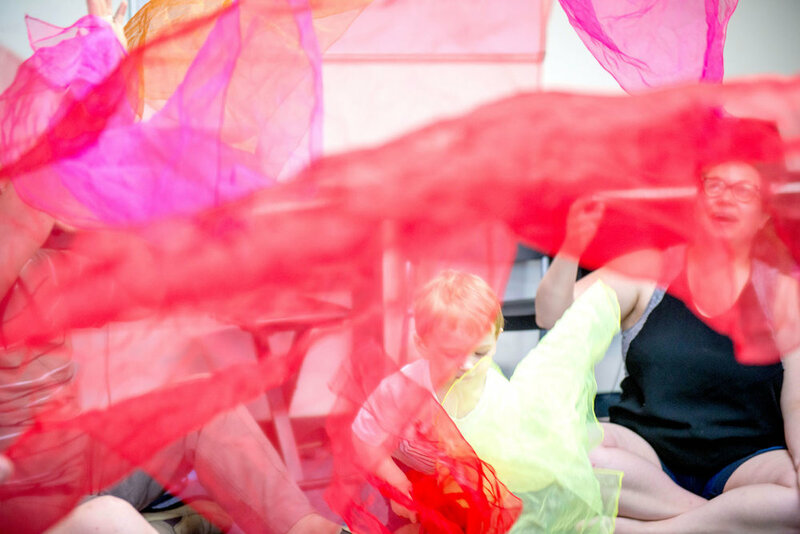 So for any school age student or any student who is in pre-school or a toddler age, we offer a complimentary trial lesson, that’s a chance to see our school first hand and taste-test the program that you are trying out. For our Uni-age and adult students we offer a half-price trial lesson, it's a chance to see the environment, have a chat to your teacher to make sure that the journey we prepare for you is exactly what you are looking for." - Kia Leong, Director of Forte School of Music in Wantirna, Melbourne.